Pak Yudi is probably the most used guide at Bali Barat National Park. 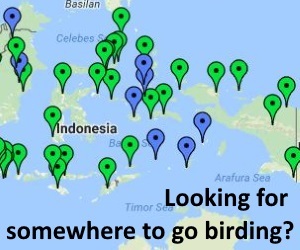 He can arrange boat trips to see Bali Starling and can arrange car hire to visit most of the other birding sites in the local area. He works for the National Park itself, and so can also take care of all paperwork needed to enter the park. Pak Yudi speaks good english and can be contacted by mobile phone on +628164706265. Hi! 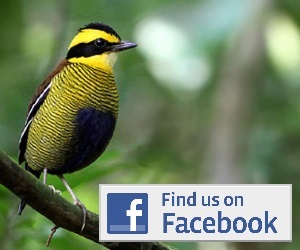 We (2 adults) are interested in a few days of bird watching in Bali Barat and East Java. We are in Indonesia now and will be in Bali around the 8th or 9th (but flexible). Can you please tell us what birding trips are available, and the rates? We have limited internet but will check in on email when we can.